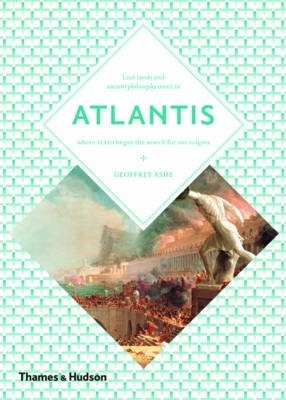 Atlantis, the island continent that vanished under the sea, is one of the most haunting themes of legend. It has preoccupied thinkers for more than two thousand years, from Plato to Rudolf Steiner. Prehistorians have seen Atlantis as the fountain-head of all civilization; mystics have had revelations about it; archaeologists have claimed to locate it sometimes in surprising places. Bringing together Greek myth, Theosophy, science fiction, painting, literature, poetry and film, this is a compelling account of a perennially intriguing topic. "The Art & Imagination" series casts fresh light onto art, archetypes, cosmology and sacred traditions. It offers the perfect introduction to the world's great esoteric traditions. Geoffrey Ashe is a distinguished British medievalist and cultural historian.